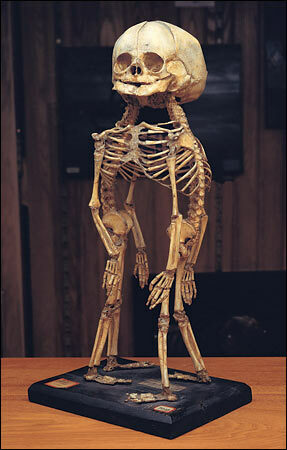 Notice anything strange about this mini skeleton at the Philadelphia Mutter Museum? While I wouldn’t say museums are my bread and butter, I do appreciate the experience when I come across an exhibit I find interesting. It’s amazing how a quick hour or two in a museum can stir up days of thoughts and conversation. I have grown to enjoy short visits to exhibits that are (1) specific enough that they don’t take all day to explore and (2) have a good backstory. On a recent three-day weekend in Philadelphia, a city of murals and museums, I found three off-kilter showings: One about booze, one about brains, and another about a man named Barnes, whose $25-billion art collection was controversially acquired by the city after his death (yes, $25 billion!). Check them out next time you’re in Philly. Read the rest of this story on Travel and Escape.